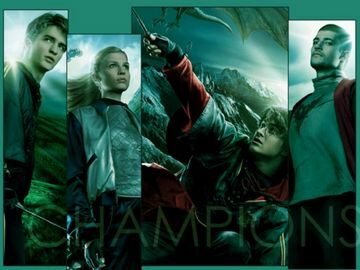 LADIES AND GENTLEMEN, WITCHES AND WIZARDS, WELCOME TO THE TRIWIZARD TOURNAMENT. Now, as always, we're going to have certain rules that must be followed. So, let's just start with those! 1. Any character that is entered must me in year six or seven. No once under the age of sixteen should be entered. 2. You may enter as many of your own characters as you want, although only one of them may or may not be chosen. 3. You may NOT enter another member's character in the tournament, as they may not want to risk their character's death. 4. Entries in the Triwizard Tournament are extremely encouraged. 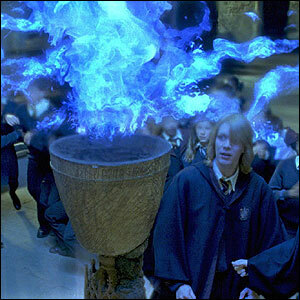 Now, you're probably wondering how we're going to go about doing this ... "LADIES AND GENTLEMEN THE GOBLET OF FIRE!" A topic will be posted in the Great Hall for those who wish to enter their name in the Goblet. 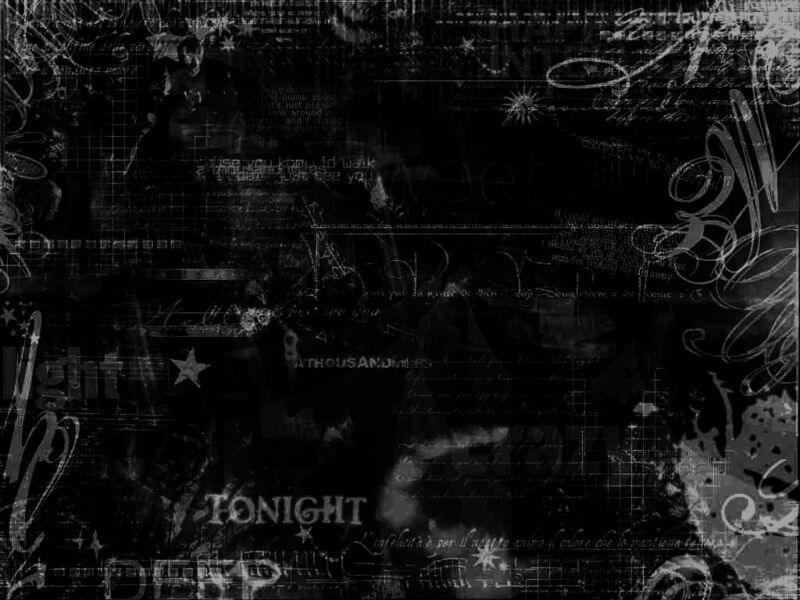 Entries will end October 14, 2012 and final decisions for the Champions will be made ASAP. Thank you. Izzy Reble, 14 year old 4th year, Gryffindor house. Single. Ruthie Witz, 16 year old 5th year, Ravenclaw house. Single. Elizabeth Riley Hancock, 12 year old 2nd year, Hufflepuff house. Single. Avery Taylor Pure, 15 year old 5th year, Slytherin House. Single. Leona Eve Petersen, 14 year old 4th year, Gryffindor House. Single.